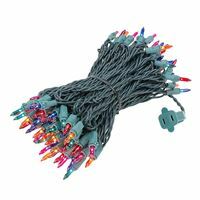 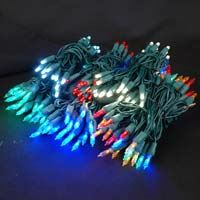 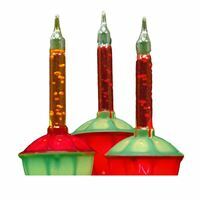 At Novelty Lights, we have the Christmas tree lights you need to decorate your indoor and outdoor Christmas trees. 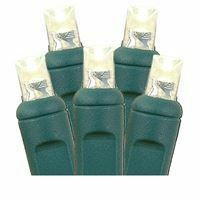 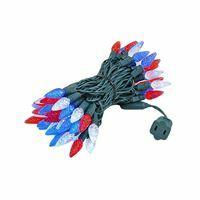 If you like mini lights, we have a wide selection of LED and incandescent mini lights from you to choose from. 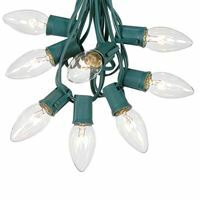 If you want a a bigger, brighter bulb, consider our LED C7 or C9 bulbs. 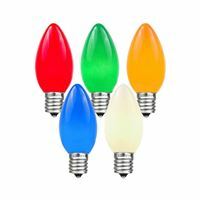 With LED bulbs, you don't have to worry about the bulbs getting too hot on your indoor tree.